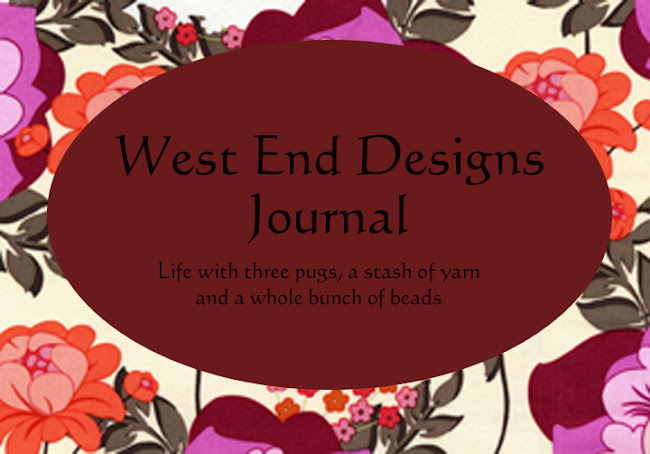 ~* West End Designs Journal *~: Mom told me there would be days (weeks) like this! Mom told me there would be days (weeks) like this! Well, hello there. Has it really been that long since I have updated??? Sorry about that. Ever been so busy that you just don't know what to do?? Well, that's me. These days I seem to be fueled by high doses of caffeine and just jump from one thing right to another. My Forest Canopy shawl is "almost" done. This will be the FOURTH lace shawl in a few months time. What can I say, I think I have fallen in love again with lace knitting. I just have the edging to go! And in between that, it's been getting the yard ready for winter, battling slugs in the garden, (which are monumentally disgusting and VILE!! ), freezing the last of the garden veggies and just being! 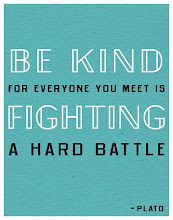 Until then....... for now, it's back to work for me!